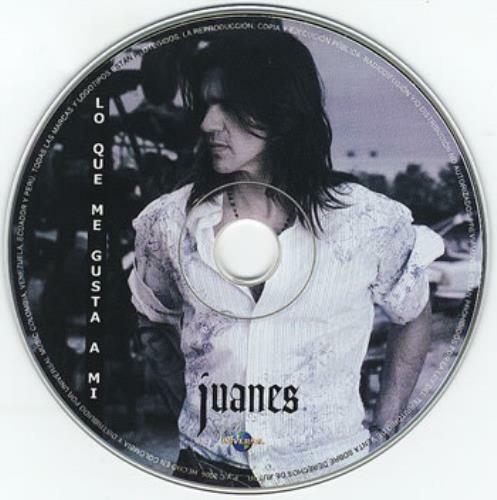 JUANES Lo Que Me Gusta A Mi (2006 US 1-track Colombian-only promotional picture CD single taken from the 'Mi Sangre' album. Housed inside a custom card picture sleeve with lyrics printed on reverse in spanish). 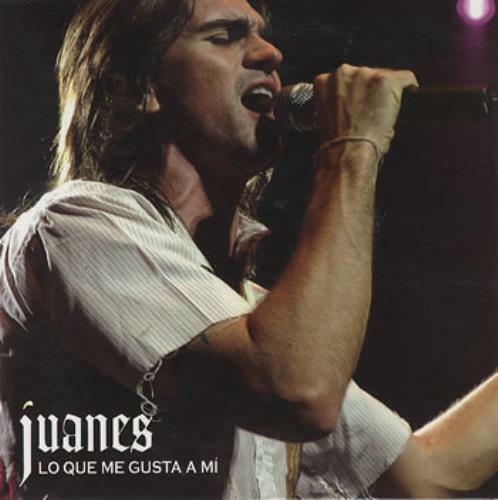 or visit our Juanes image gallery.